Mysterious and elusive, the Northern Lights are one of the most spectacular natural shows on earth. With senior NASA scientists predicting the Northern Lights, or Aurora Borealis, will be the best in a decade as the sun reaches its solar maximum in its 11-year cycle, more and more people are booking trips to the Arctic in hopes of seeing the lights dance across the sky like oil in a lava lamp. But seeing the Northern Lights isn’t enough; witnesses to this amazing phenomenon hope to capture it forever on their cameras to show friends back home. We get it. We’ve spent nearly 100 nights over seven seasons now waiting for the Aurora to dance and have been lucky enough to capture Northern Lights several times in Iceland, Norway, Sweden and Finland over the years. 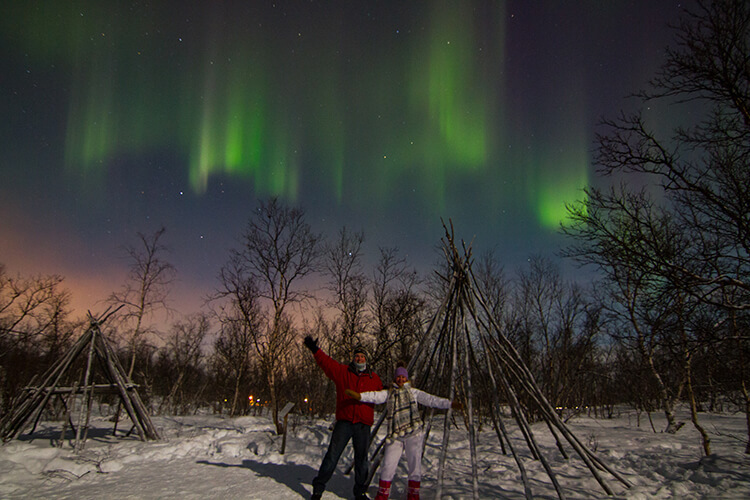 Our 10 Things No One Ever Tells You About the Northern Lights gives you tips and essential information for planning a Northern Lights trip. 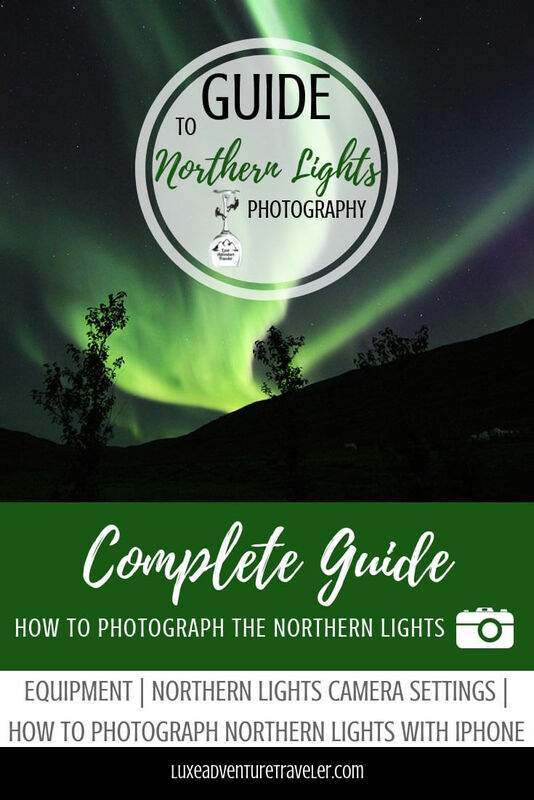 And this guide contains tips for photographing the Northern Lights and explains exactly how to photograph the Northern Lights so that you can go home with stunning Aurora photos. 1. You need a tripod to photograph the Northern Lights. You need a tripod, and preferably a sturdy one. When you’re photographing Northern Lights it will be dark, and probably cold and windy. Plus, to get that perfect foreground you’re looking for, you may not be on flat and level terrain and will more than likely be on unstable snow and ice. Since we are always on the go, we needed a travel friendly tripod. We recently upgraded to the MeFoto Roadtrip Carbon Fiber Tripod, it folds down to 16″ and can support 17lbs of lens. Previously we used the Slik Sprint tripod, it only weighs 2lbs and folds down to 18″ so it fits inside or strapped to my backpack. Our current camera and lens set-up weighs a little too much for this little guy now though. 2. Keep your hands from being exposed to the elements. Weather in the Arctic during Northern Lights season, which is basically from September – March, is not only cold, but often windy. You’ll likely be outside for long periods of time when photographing the Aurora and you want to keep yourself from being exposed to the elements as much as possible. This includes your hands. Have you ever tried to work your camera while wearing thick gloves? It’s not easy and constantly taking your gloves off isn’t ideal. A pair of fleece gloves with removable fingertips like Freehands Photographers Gloves, only expose your index fingers while keeping the rest of your hands toasty. 3. Invest in a remote shutter release. 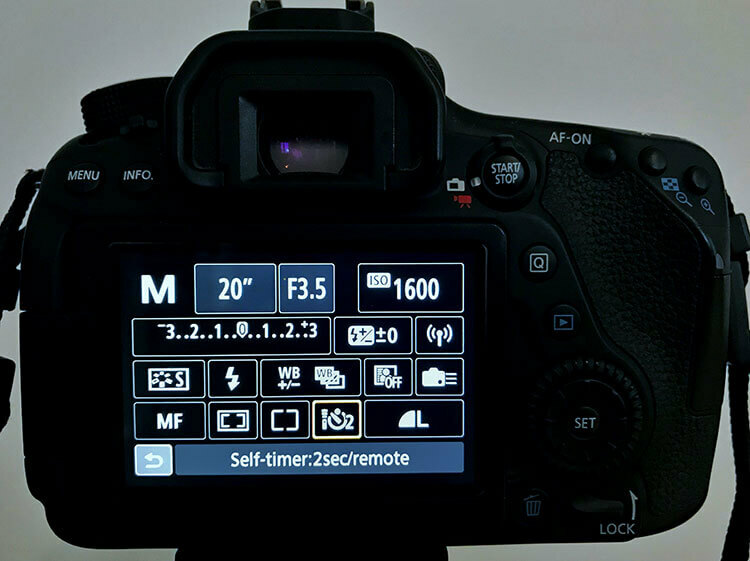 Even just pressing the shutter button on your camera can jostle it, so invest in a remote shutter release that allows you to trigger your camera without touching it. A remote shutter release is also great for taking photos of yourself, so you’ll use it for more than just your trip to the Arctic. These are affordable at around $10 and we use the Amazon Basics Wireless Remote Control for Canon models. If you forgot to buy a remote shutter release before your trip, don’t worry just use the camera’s self-timer. The 2-second self timer does just fine and gives the camera enough time to settle again after you press the shutter button. 4. You don’t need an expensive camera, but you do need one with manual settings. A point and shoot won’t do the trick when photographing the Aurora Borealis. You don’t need an expensive and fancy camera, but you do need one with settings that you can adjust manually. This is because the automatic setting can be fine when your camera and lens can measure the surroundings during the daylight, but is essentially useless in the dark and especially when photographing the night sky. On the automatic setting, your camera will constantly search for something to focus on and can’t let enough light in to capture the Northern Lights. You need to be able to control the ISO (the light sensitivity), the aperture (how much light your lens lets in), and the shutter speed (how long your lens absorbs the light) in order to capture quality photographs of the Northern Lights. Set your camera on manual. Set your camera lens on manual focus. Make sure your flash is off. A flash will only pollute your shot, drown out the Northern Lights, and cause light pollution for anyone else around you. Select an ISO of 800 or higher. The higher the ISO, the lower the quality will be but with most cameras 1600 will be just fine. We like to start with an ISO of 1600 and adjust depending on the strength of the Northern Lights. Set the aperture to the widest setting (smallest f-number, 2.8 is a good place or the smallest f-number if your lens has available). The smaller the f-number the more light the lens lets in, this is key for capturing the Northern Lights. Your camera probably won’t be able to focus at night, so you will need to manually focus the lens by picking out the furthest thing your camera will focus on, it may be that house in the distance with a light on or even the moon. You can also set the focus on the infinity symbol ∞, if you have one. If your camera has a live view setting you may be able to switch to it, then zoom in on that point to set your manual focus. Last, set your shutter speed to somewhere between 5-30 seconds. I usually start with 20 seconds and work up or down from there. If the lights are bright and moving fast, you may need a shorter time, if they are dim and slow then longer. We have used a few cameras to photograph the Northern Lights: our Canon EOS 7D Mark II digital SLR and our new camera the Canon EOS 5d Mark III . For those not wanting a heavy camera, try the new Sony A6000 Mirrorless Digital Camera, compact and small but yet DSLR quality pictures. Investing in a quality wide angle lens like the Tokina 11-20mm will enable you to capture some great shots. Plus the wide angle is great for other landscape shots or in big cities to capture large buildings. Looking for other recommendations for the best travel cameras? Ordinary Traveler has recommendations for the best point and shoot cameras, underwater cameras and more. If you’re new to photography you might also consider booking a Northern Lights photography tour. Look for photography geared tours lead by a professional Northern Lights photographer who can offer you tips on how to photograph Northern Lights and how to adjust your camera settings for Northern Lights during the tour. 5. Keep light pollution to a minimum. Keep in mind that, especially if you are on a Northern Lights tour, that light sources such as your LCD screen, accidental flash, and even iPhone or other smartphone screens can not only damage your Northern Lights exposure, but also the photographs of others on your tour. Set your camera on the proper settings before heading out on your tour. 6. When possible, include a foreground. Try photographing Aurora Borealis reflecting on a lake, frame them with trees, or find an interesting subject to photograph them with. Don’t be afraid to experiment with a lot of different compositions! Scout the area around you during the daytime, so when you finish dinner and run outside and see the lights dancing around you know exactly the location you want to set-up in. When we first started photographing the Northern Lights back in 2011, it wasn’t possible to take a Northern Lights photo with an iPhone. The camera, features and apps for iPhones have come a long way since. And while we don’t personally photograph the Aurora with our iPhones because the photos just won’t ever be of the same quality as those taken with a camera, it is possible to do. The photos will be more grainy and not really good enough for printing, but if you’re only after sharing some with friends then you can use an iPhone. The camera that comes with iPhone won’t be able to get the job done, much like a point and shoot isn’t sufficient either. 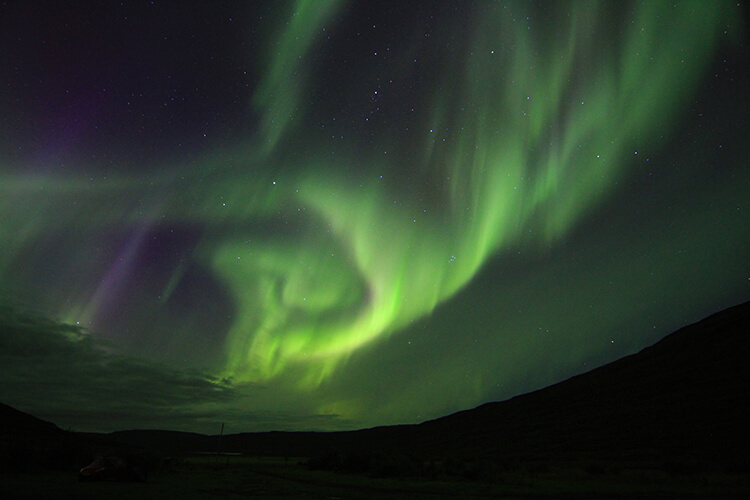 You’ll need to download a Northern Lights camera app, like Northern Lights Photo Taker. The app literally does one thing and that’s to mimic the manual settings of a camera and create a long exposure shot so you capture the Northern Lights. It has three presets built in for weak, moderate and strong Northern Lights. You can basically click the app, select a setting and point in the direction of the Northern Lights. There’s also a custom mode so that you can adjust the settings more manually if you want. It still works best if you use an iPhone tripod for all the same reasons we tell you to use a tripod with a camera. But it only costs $0.99, so give it a try if you really want to use your iPhone to photograph Northern Lights. This article contains affiliate links. When you purchase anything on Amazon through our affiliate sites, we earn a small commission at no additional cost to you. Awesome tips. It’s been on my list for years. Thanks for sharing. This is the year! They’ve already been spotted in Canada and Iceland just last week. Hope you get a chance to see the Northern Lights, Jordan! Love these tips. I have a Canon T2i and I am still working on learning how to use it properly! These are great photo tips! Also, I am quite jealous that you got to experience the Northern Lights in person–what a fantastic thing! I like the idea to capture the foreground (and love that photo)! Thanks, Amy! I think we’re addicted to the Northern Lights. We’re always trying to sneak in one more trip to see them. Thanks Jemma! They are fascinating. I never get tired of looking at Northern Lights photos. You never know! We’ve had a couple Canon DSLRs now and they aren’t too fond of the cold. Gorgeous pictures and thanks for the tips! Something I’ve always wanted to see — let alone learn how to photograph!! Hope you get to see them, Abby! And now you’ll have some tips to help you out with photographing them. Seeing the Northern Lights is an experience that’s definitely at the top of my bucket list! These are great tips – I especially like the tip about the gloves and the remote shutter release. Thanks for sharing. And I love the pic with the horses in the foreground! Thanks, Dana! Those poor horses had strategically positioned themselves against a nasty wind, which just happened to be perfect for our photo. All excellent tips, I especially like the one about using things in the foreground or framing the image with other things so you get and great DOF, depth of field to the exposure. Nice job! Thanks, Noel! There isn’t always an interesting foreground. And sometimes it is just neat to zoom in on an Aurora. If they dance long enough, it is fun to experiment with composition. Photography is a important passion to me. I’m being learning how to do photography professionally. This post shared tips are very effective for good photographing. I’m pleased to learn these tips. I’ve never visited Northern Lights Iceland because I live far away from that country but such amazing views at night and day of those places really made me convinced to visit there someday soon. Thanks. Glad to hear you found the tips helpful, Dexter, and that we’ve inspired you to visit the Arctic. Oh, when you move to Latvia, you’ll be close to be able to easily pop up north when the forecast is predicting strong activity. Lucky girl! I’ll see those lights someday! Great tips! Maybe try the glass igloos in Finland! I would to be able to see Northern Lights minus the extreme cold. Great tips Jen! Never thought about how cold it would be or the LCD screen lights! Although i think if I was shooting I’d try to drop my ISO and increase my decrease my aperture to like an f/8 (get more in focus) and then drag my shutter longer. But it just all depends on the scene. Love your shots!!! That’s the great thing about photography – you can experiment! The Northern Lights are easiest to capture when they are slow moving, though they aren’t as interesting to the naked eye then. Fast moving, which is typical, is a bit harder. Hope you find them helpful and you get a chance to see the Northern Lights, Ruth! They aren't warm, but the Arctic has some gorgeous beaches to visit too! Thanks, Elle-Rose! Hope you get a chance to see them. They really are amazing and totally entrancing to see in person. I’m interested to go to Norway for the Northern Lights but I’m not sure if a 4/3 camera with wide range of ISO is good enough to capture the Northern Lights. Hope you can give me come advice. Hi Joyce! I don’t want to be the bearer of bad news, but the main disadvantage of a 4/3 camera is the reduction in incoming light hitting the light sensitive part of each pixel of the sensor. I think whether the pictures would turn out would be dependent on the strength of the aurora, but you’ll be left with really grainy photos. What excellent advice Jennifer. I haven’t seen the Northern Lights yet and have to admit to being more than a little bit envious that you’ve seen them on several occasions. Your photos are gorgeous and I can see why you suggest including a foreground. I must use these tips next time I try to capture the moon – it never works! Thanks, Mandy! I definitely think these tips can also apply to photographing the moon. The best photos of the moon I usually see are very zoomed in or ones that include some sort of foreground. Give it a shot and we’d love for you to share the results with us! This is wonderful advice, thank you! My fiance and I will be going to Iceland for our honeymoon over New Years and we hope to see the Northern Lights. And, your photos are stunning! What a great time to visit Iceland. Congratulations Emily and enjoy your honeymoon there! Hi, Your photos of the norhern lights are amazing. I am going this February & I was wondering what settings did you use for the S90? I currently have a canon s100 and if I can be able to use that camera instead of getting an SLR, it would be great. I know the s100 and the s90 are similar so maybe the settings you use for s90 would work for the s100? Any information would be greatly appreciated. Hi Lovelei! You’ll have a great trip! 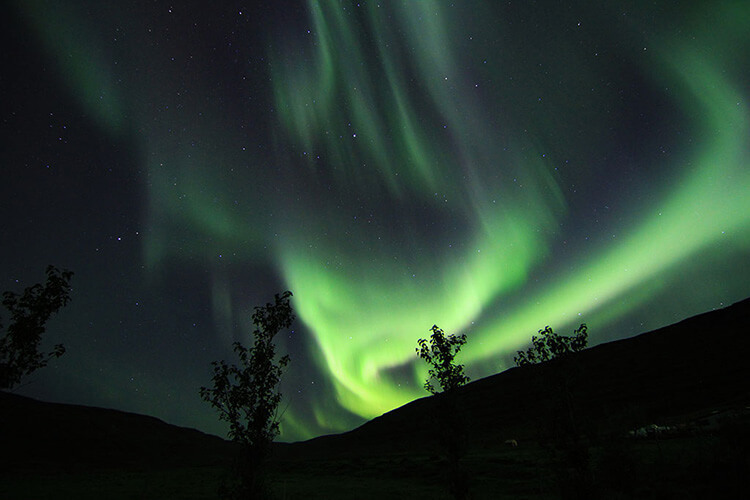 Check out our post on Photographing the Northern Lights. Not only do we discuss the settings and exposure time, but give you over tips for taking great Northern Lights photos too. Let us know if you have other questions after reading the post! Good tips. But I would add that the aperture setting has to do with the lens, not the camera. You need a fast wide angle lens that will preferably allow you to set the aperture as low as 2.8. You want a wide angle so that you can capture as much of the sky as possible. Wide angles also allow you to have a lot of depth of field so that everything will be in focus at an f stop as low as 2.8. You’ll also need a decent enough SLR that can take pictures at high ISO speeds with minimal noise. And one of the most important tips is to prefocus your lens in the daytime and then switch to manual. You will have a hard time focusing at night while the lights are out. Hi, very informative post!! 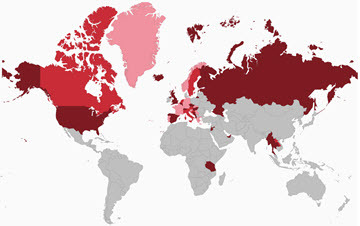 My husband and me are planning to travel to Reykjavik in November, 2014. Do you think we can get good pictures of Northern light with canon sx 510 in manual settings and mini tripod? It looks like Canon SX510 should be able to work for you. The fastest aperture at wide angle is F/3.4 for that camera, My current set-up is F/2.8 but I’ve used F/4.0 as well so it should work. Practice taking pictures at night now. Put it on manual and set the manual focus on infinity or focus in on the furthest away object you can see, set the shutter speed to the max which is 15 seconds from what I’ve read and bump up the ISO between 1600 and 3200. Now try that out at night, if the picture is too bright you can lower the ISO and shutter speed a bit. The biggest thing is learning the controls now, not when it’s freezing out with a 30mph wind in Iceland. Test the mini tripod out with these test night pictures. It’s not ideal but I’ve managed to make them work and the SX510 is much lighter than a DSLR. Hi… My wife and I are planning a trip to Tromso (Norway) in September 2014… Keeping my fingers crossed hoping for a sighting then (the new moon is on the 24th).. Loved your tips on taking pictures… Might have to buy some equipment to make my Canon 1000D usable to capture some memories… If at all I get lucky that is! Janet the most likely culprit for not being able to take night photos is the lens not being on manual focus. When taking night pictures with an open landscape like the sky you need to set the focus to infiniti or focus to the furthest object you can, then switch the lens over to manual focus and try not to bump the focus ring. Give that a shot and let us know. Hi! I’m just wondering what techniques could I use with a basic DSLR. I have a Canon 1100D and I’m really weak with night time photography. It has been my lifetime dream to see the northern lights. I really want to capture it beatifully. Thank you in advance. The 1100D is comparable to the first DSLR I started out on. Really the techniques are the same as mentioned above regardless of the camera. I would practice at night under normal conditions. Get the camera setup for dark so when it’s time you are ready to go. Sometimes the Northern Lights only last a few minutes so you must always be prepared and check frequently. One key thing to remember is you must switch the lens to manual focus and focus on a far away object, this is also something that can be done during the day, you must just be sure not to adjust the focus ring after you do this. If you forget to set it on manual the camera won’t be able to find anything to focus on at night and won’t take a picture. I am heading to Iceland beginning of April to photograph the Northern Lights. I’m at amateur photographer, and am determined to get a good pic of this phenomenon. I have a Canon Rebel T3 with a 18-55mm lens. I know that lens will not do me any good in Iceland for the lights. Would you have any suggestions as far as how I can shoot the lights with that camera? Would you have any budget friendly suggestions on the lens? I am willing to purchase one before the trip. Thank you for your time and I look fwd to hearing from you. Hi Katie! 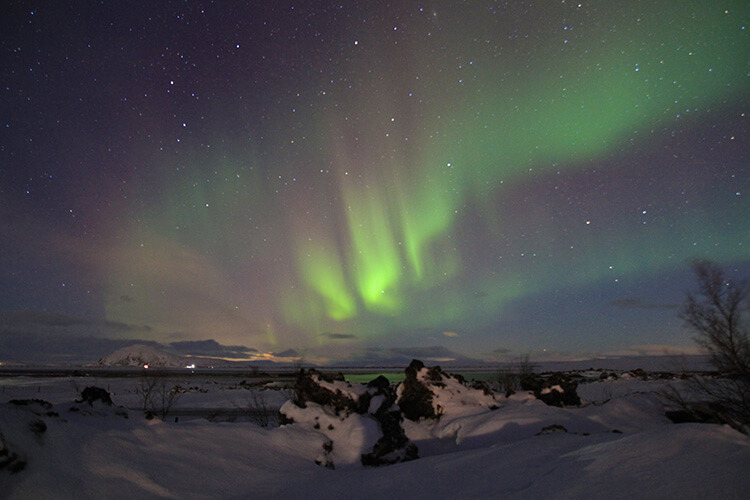 The 18-55 lens is still capable of photographing the Northern Lights. If you’re looking to upgrade, consider the Tokina 11-16mm F/2.8 or Tamron 17-55m F/2.8. Hey Jennifer. My fiance and I are going to Iceland for our honeymoon and are making the Northern Lights a must see while we are there. I was looking into the Sony Alpha a5100 camera you had mentioned and think that fits our needs perfectly! I found this bundle @ Best Buy (Sony Alpha a5100 24.3MP Compact System Camera with 16-50mm Retractable Lens – White & Extra 55-210mm Lens) and wanted your opinion on if it is a good investment for us to use while on this amazing adventure in Iceland. Also when using this camera should we apply the Manual Settings you spoke about in your article as well, or use the Auto Settings? Thank you for your help! I couldn’t imagine going there and not being able to capture the beauty of what we see. Hi Jamie! Yes, the Sony Alpha is a good camera. No matter which camera you end up choosing, you will always need to use manual settings to capture Northern Lights. It’s just not possible on auto. We always recommend that you practice with the camera by photographing the stars before your trip. 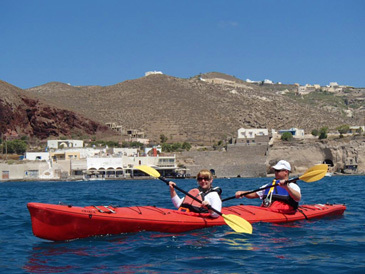 You’ll be able to get used to adjusting the settings and using the camera in probably warmer weather and the dark before your trip. Hope you get to see the Northern Lights! Appreciate your advice. I am going to Iceland tomorrow. I am not sure which camera I should bring. I have a Canon s90 and sx50. On one hand, s90 has a bigger sensor and bigger aperture (f2.0). 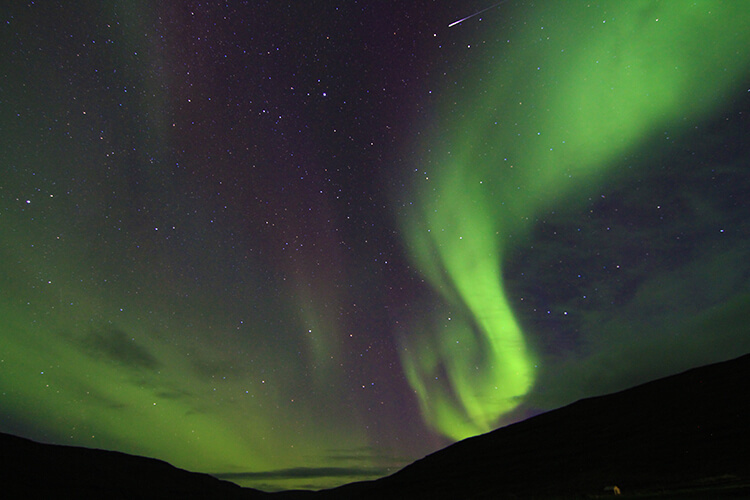 for taking photos of northern lights – not to mention its small size and light weight. On the other hand, sx50 is good for my trip to see the whale. What would you recommend? Thanks. The S90 does have a faster aperture and larger sensor but is also a narrower field of view (28mm vs 24mm). Whales are pretty difficult to photograph and most you’ll likely catch is part of a tail going back in the water. The S90 fits in your pocket so we would just bring both. You will need a tripod no matter which camera you choose though, the S90 being small enough to fit on a rubber legged joby tripod. Be sure to set your self-timer though with a set-up like that. Thanks for the ips. Super helpful. I’m using Canon PowerShot G1X Mark II. Do you think this camera’s performance would be sufficient to capture the light? Whould you invest in Precision Design 2.5x Telephoto & .45x Wide-Angle Macro Digital Lenses (for 49mm/52mm/55mm/58mm Filter Size) – it seems very cheap @ Amazon and I’m worried about the quality. How did your trip turn out, Jennifer? Did you get to see the Northern Lights? I will take my North Face fleece gloves, but I will first use 5 mil nitrile disposable gloves for handling the camera controls and hope that they will keep my hands sufficiently warm. 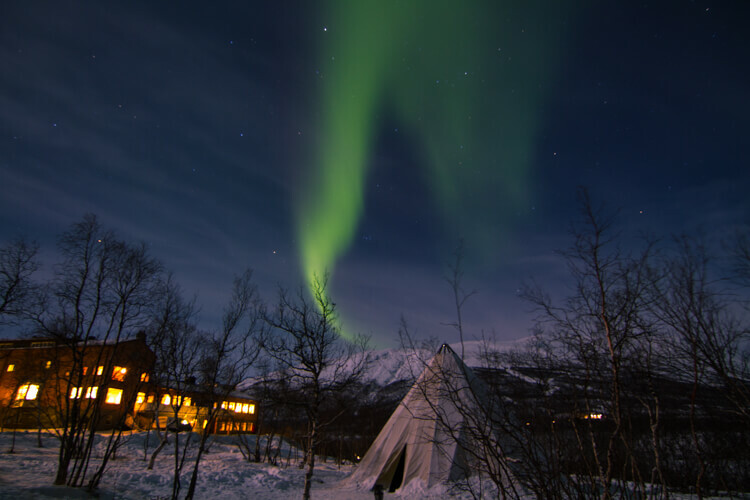 Thansk for sharing this tips, in 2 weeks we hope that it is our turn to see the northern lights..
Great article! Planning to visit it soon, using different angles and height likely to give better results and shooting in the default manner.